Hint No. 1. It's from 1949 or 1950. Hint. No. 2. It may not be quite what you think. 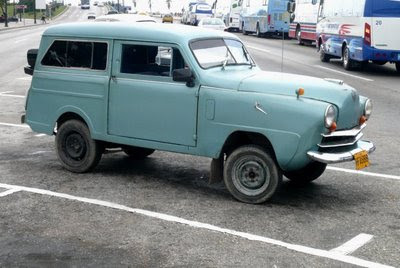 Spotted in Havana in 2008. 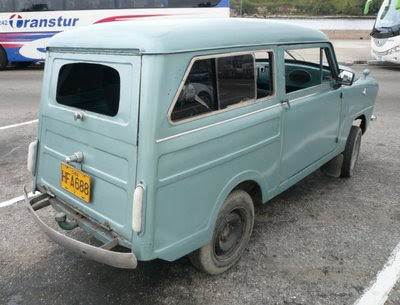 It is a Crosley, Jay, but sold as a Crosmobile. I have a photo of its badge that I will put up.